Our casement window double glazing service involves replacing your old single glazed windows for custom made sashes with double-glazed units. They provide a dramatic improvement in the insulating properties of your windows, reduce external sound and increase security. 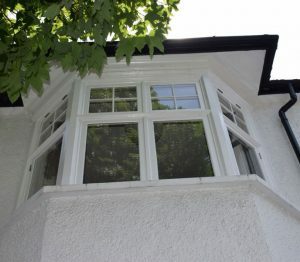 All work is carried out at your property by skilled professionals and only the sashes are removed. So unless your frames are rotten or need replacing there are no extra costs involved with redecorating the walls around window, or changes to the way your windows look and function. 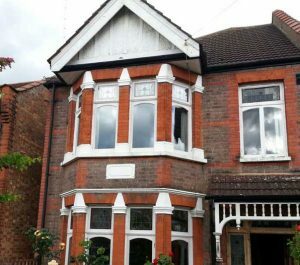 The result is a dramatic improvement to the insulating qualities of your windows and the overall comfort of your home. You’ll still enjoy all the ventilating advantages of casement windows and in many cases extend their lifespan. We can double-glaze most styles of casement windows All our work is guaranteed and fully compliant with current Building Regulations for safety glazing. Before beginning work one of our specialists will carry out a full inspection and assessment of your existing windows to provide you with a free, no-obligation quote for the job. Click here or give us a call on 07511 890440 to book your free consultation.